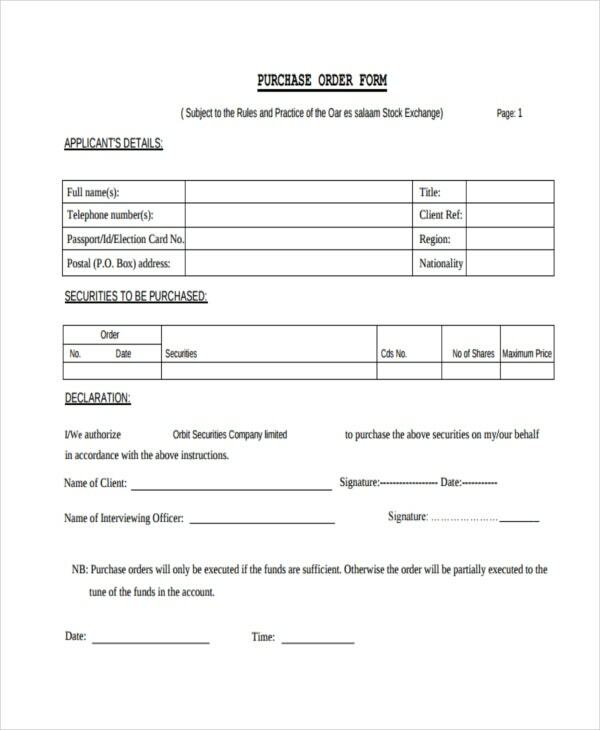 If you have a business of your own, you might make use of order forms to give your clients a means of purchasing items without necessarily coming to your place of business. 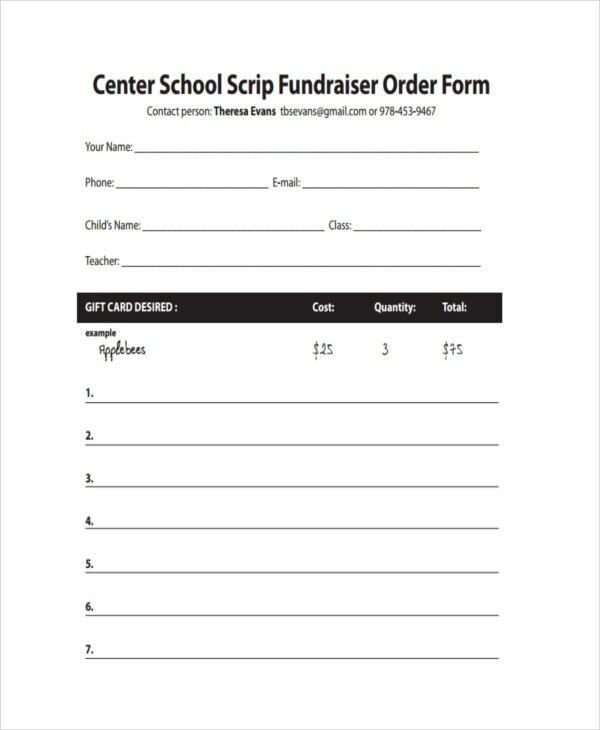 In that case, you can use order form templates as a guide to make your own order forms. 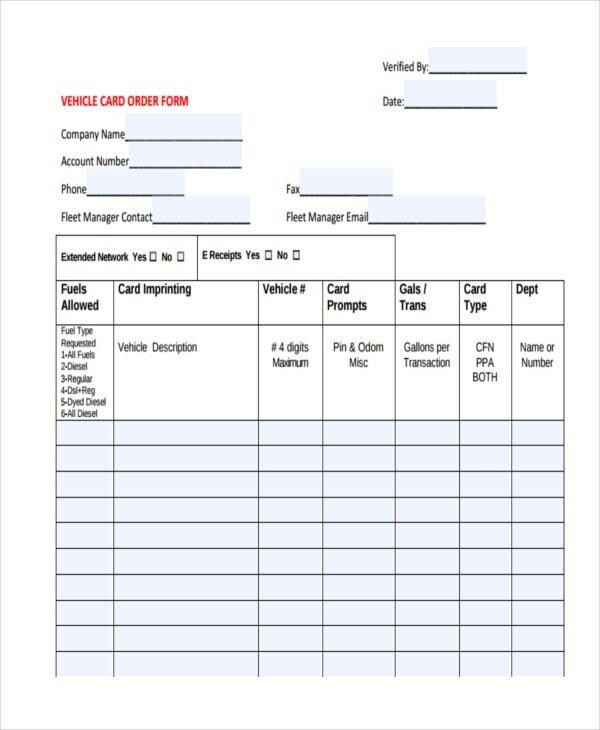 One element in these templates’ favor is the fact that there are any number of different forms they can take, such as Excel order form templates. 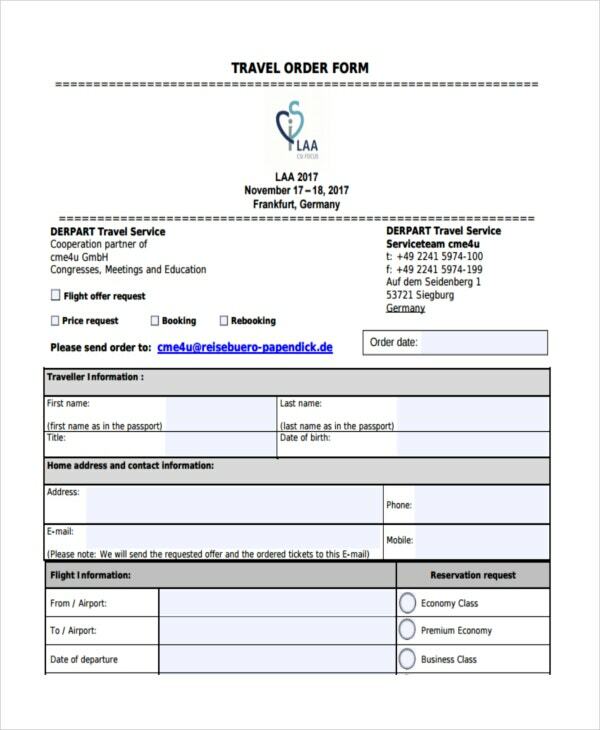 That there are different kinds of templates simply makes it easier for you to use different programs to make the forms, which should suit different needs. 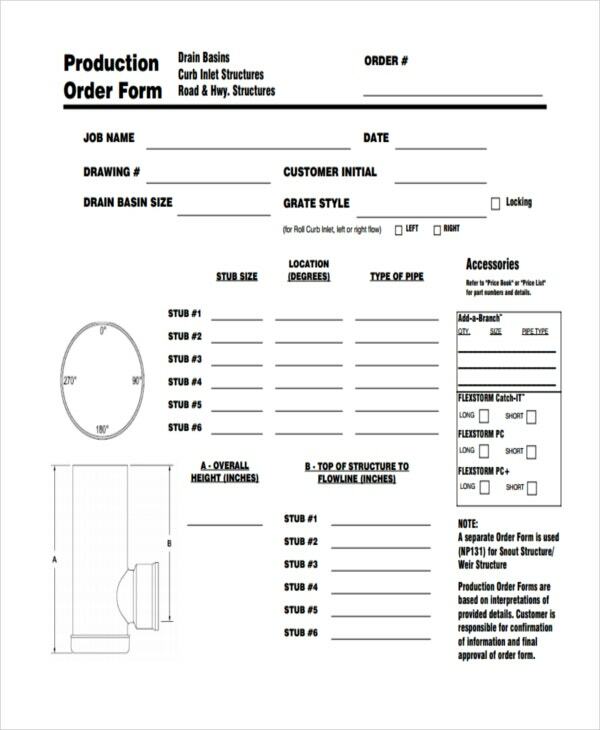 No matter what items you have, most order forms in PDF have enough similarities that the same steps for making one can apply to all of them. First include space for clients’ personal information, including their addresses. 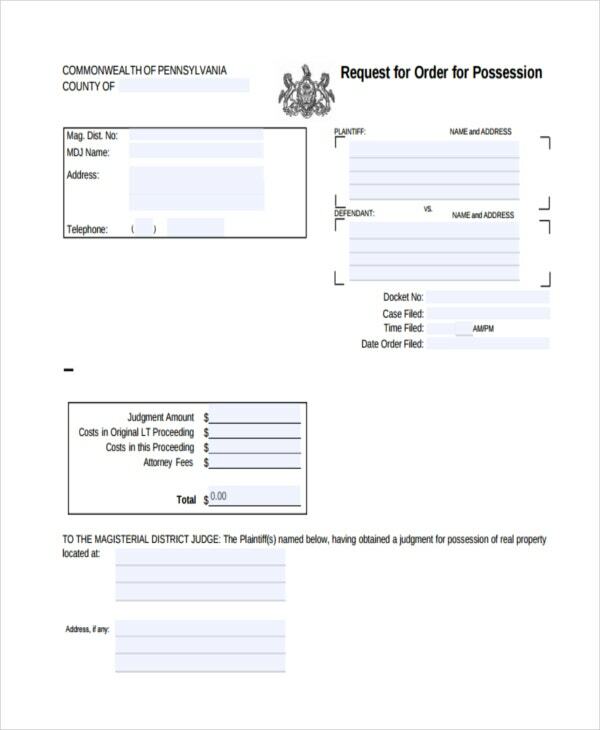 Also include a particular identification number for that form, as well as the date. 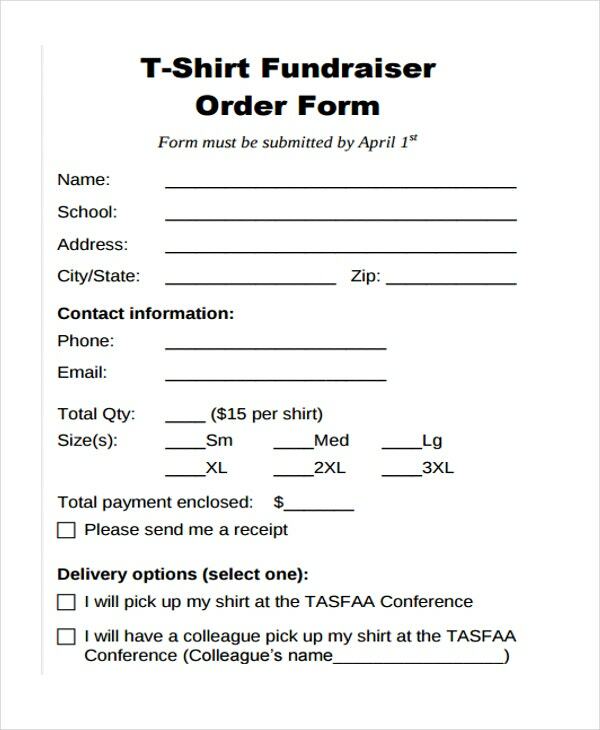 Have a list for items being ordered, which should include item description, quantities, price, etc. 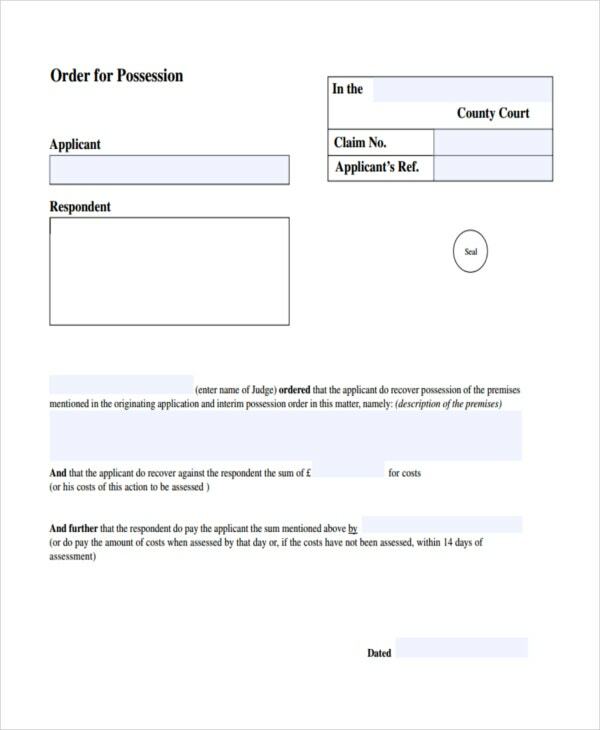 as categories, similar to the terms in a consent order form. 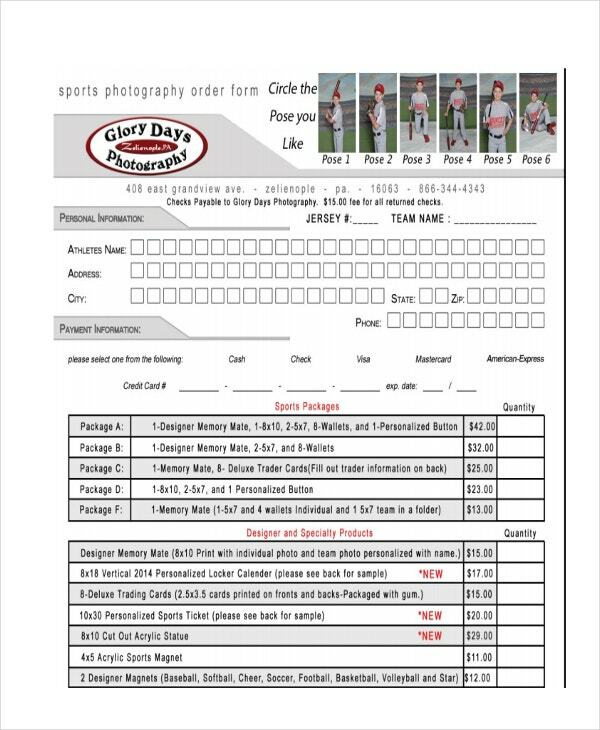 Be sure to include a total box so as to tally the complete price. 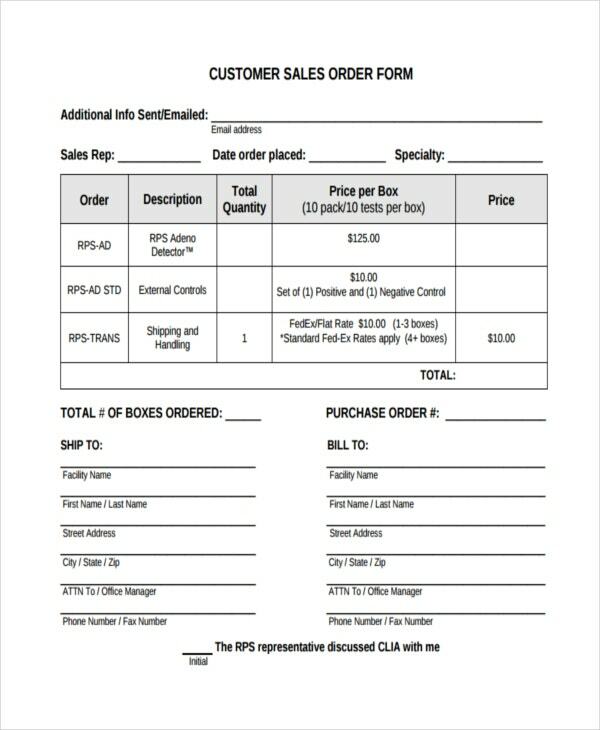 Finally, be sure to include payment information, as well as space for shipping address, if necessary. Customer information, as it is always necessary to include the personal information of the client, including contact information so as to be able to keep in touch. 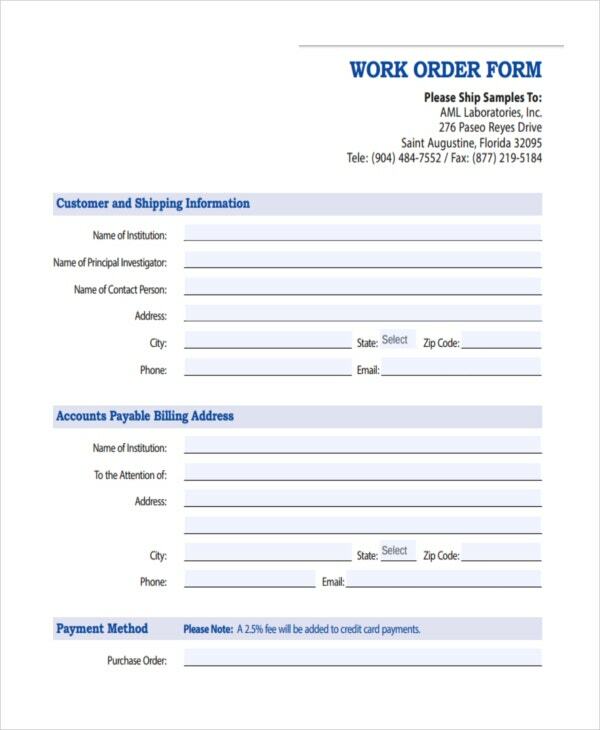 Order number, which makes keeping records of transactions on order form Excel templates much easier thanks to having a unique ID number. 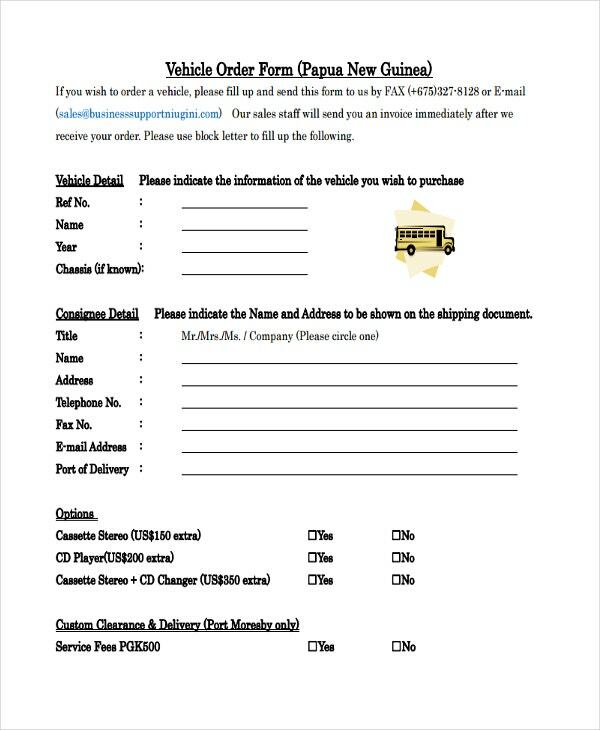 Order description, which lists particular items, along with quantities, prices, etc. 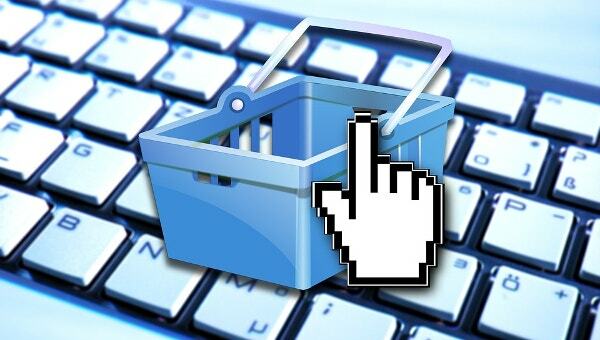 Payment method, so as to provide a means for clients to pay and for companies to receive payment. 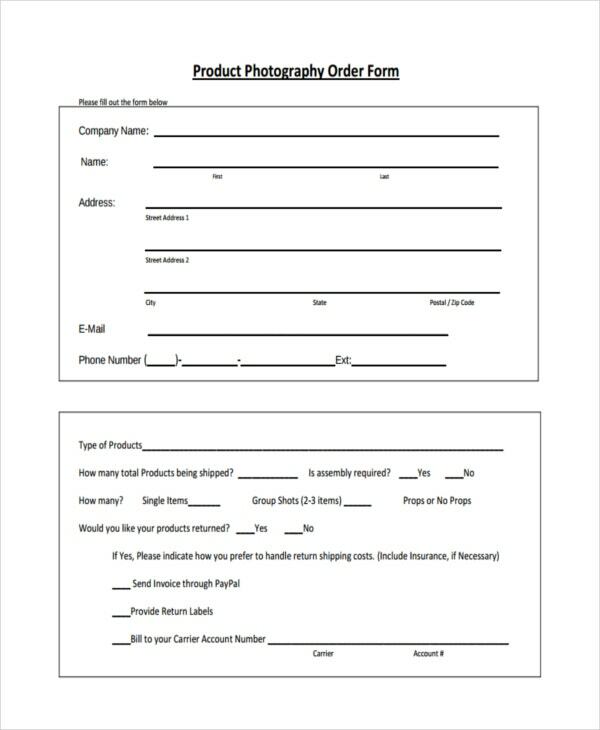 Photography order forms, which would enable different photography studios to offer different photo packages to their clients. After all, a client might have specific photography needs, such that knowing the available options would be a help to securing more customers. 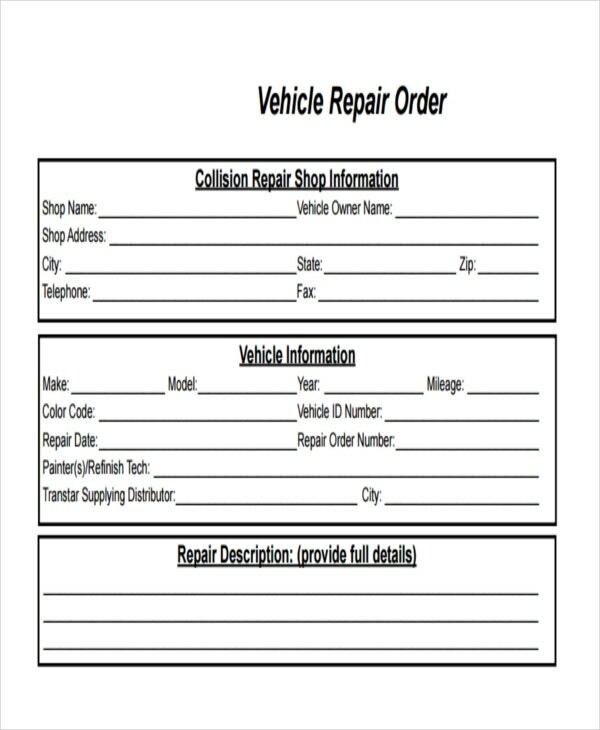 Vehicle repair order forms, which would be necessary for anyone looking for maintenance on their vehicles. 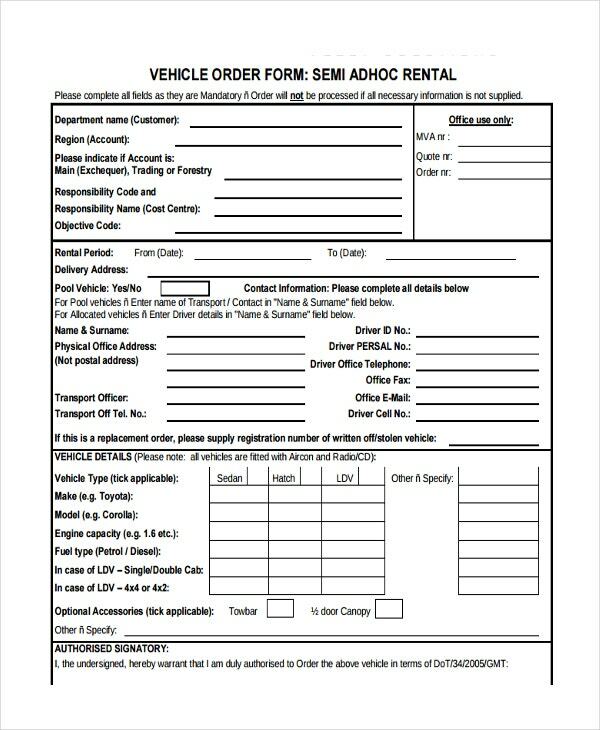 It is also possible to have similar forms for customizing one’s vehicles, so no matter what one might be in need of, they can have their needs met. Either way, these can provide a way for customers to get very specific services performed on their vehicles. 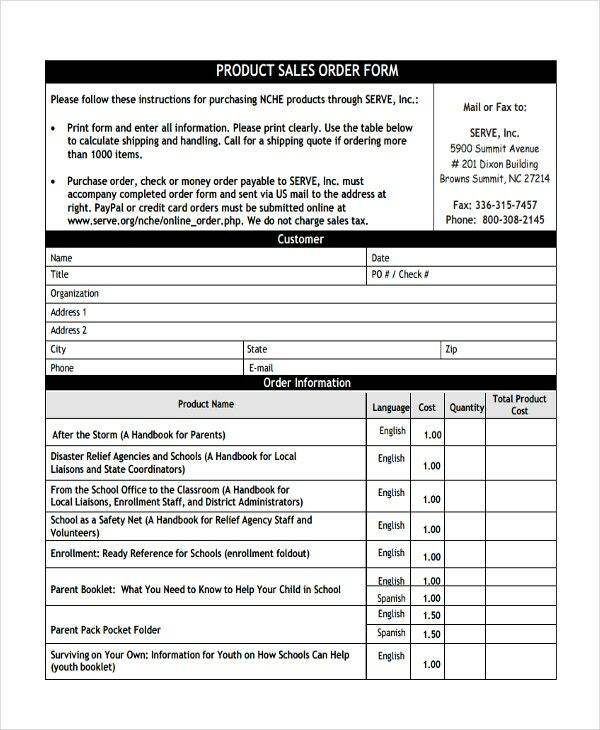 Product sales order forms, which are a common type of order form, as evidenced by examples like t-shirt order form templates. 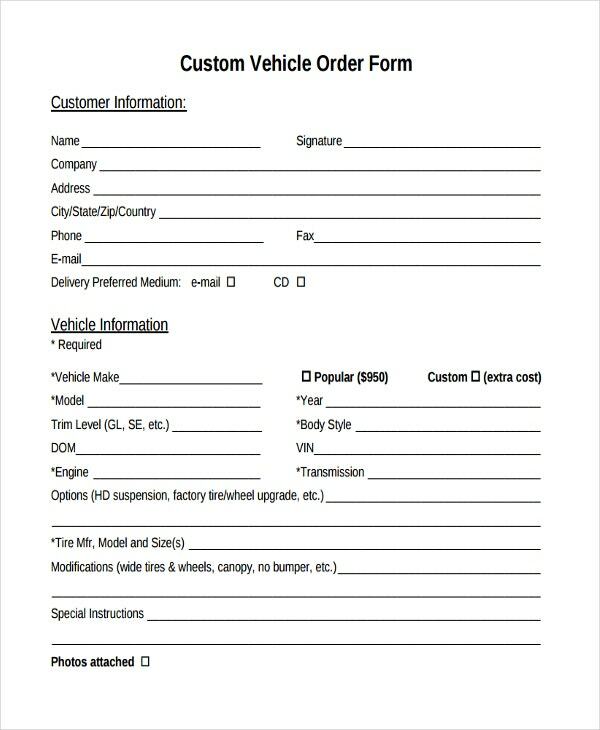 These types of forms simply allow clients to place orders for specific items in specific quantities for delivery. The greatest advantage might be the fact that there are a number of different items one can order this way. 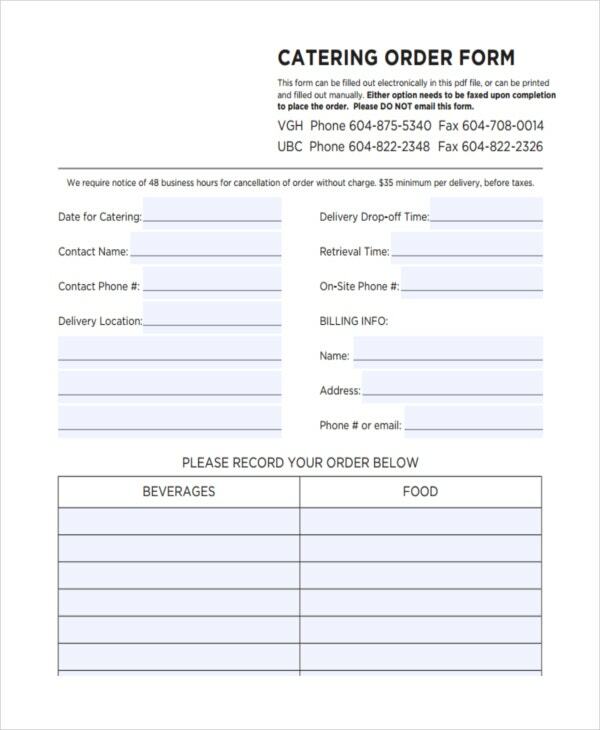 Delivery order forms, which are distinct from sales order forms in that the delivery is the highlight. This is generally seen in food orders, where food is simply delivered to clients since they lack the availability to get food themselves. 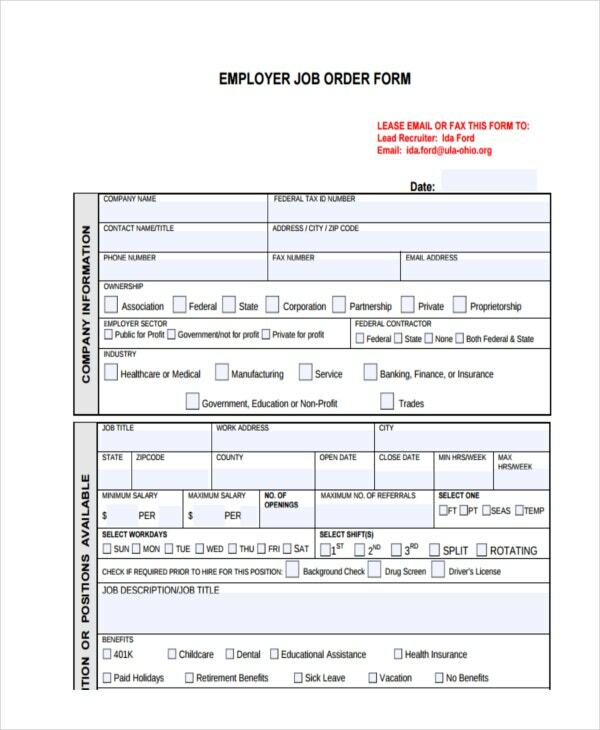 Work order forms, which are concerned with placing specific orders concerning labor rather than goods. 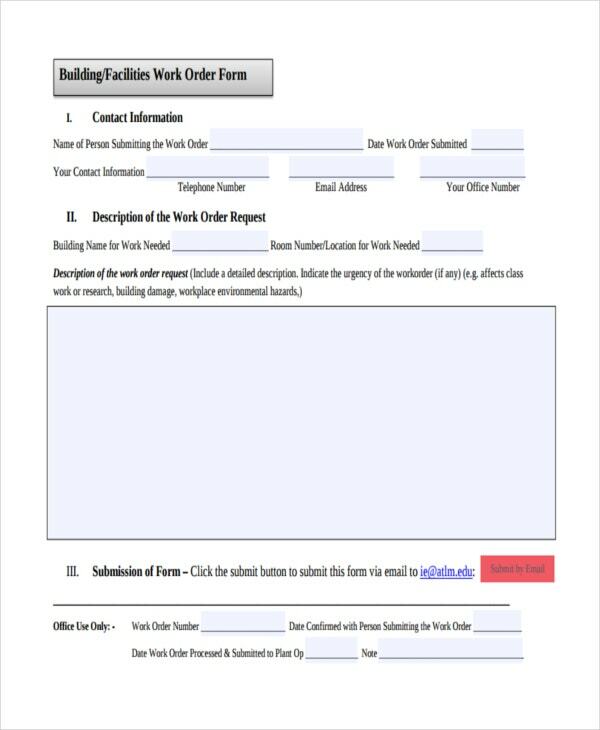 Some examples include placing orders for construction or handyman work, which would enable workers to do their work within a framework you can provide them with. 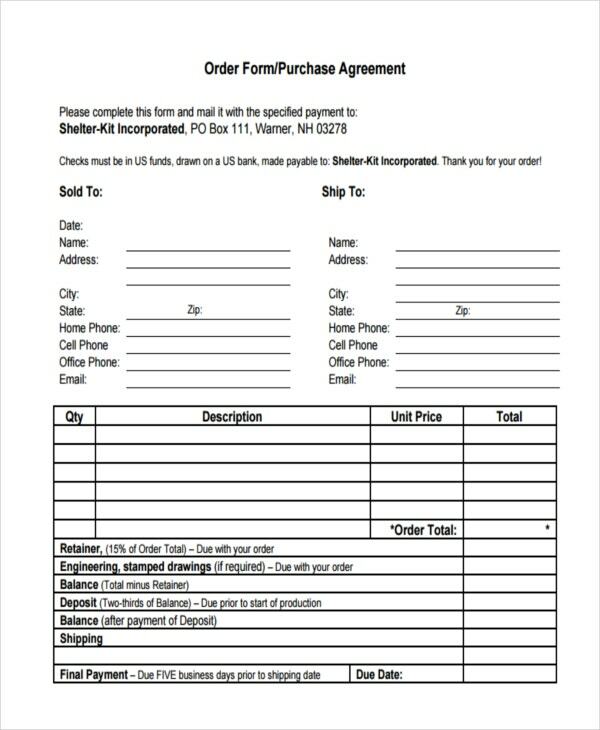 That order forms like purchase order forms are so widely used should be an indicator of their potential uses, which provide certain conveniences for users. Flexibility, as there are different kinds of templates available for different purposes, and individual templates can be modified to suit your own needs. 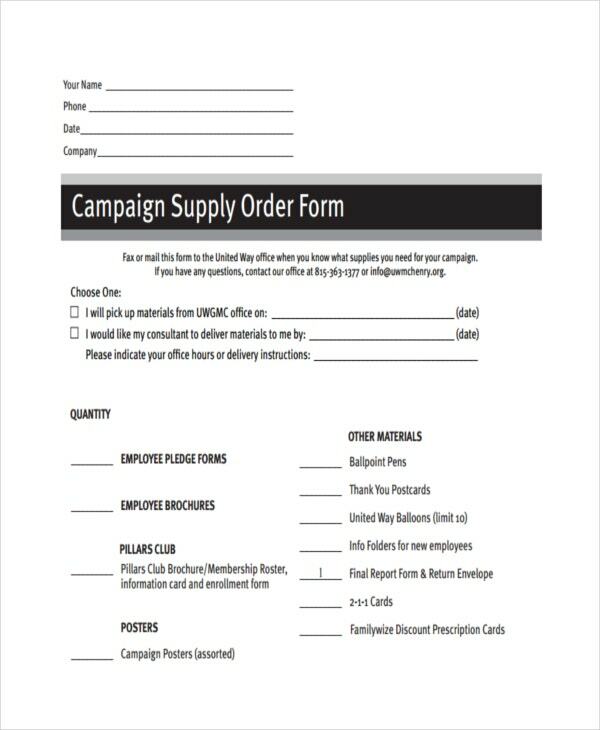 Time-saving, as using free order form templates inherently saves you time that could be better spent perfecting the content rather than on their formats. Systems, as the templates provide you with a basic framework that can guide you through making them into whatever you need. Providing more options. 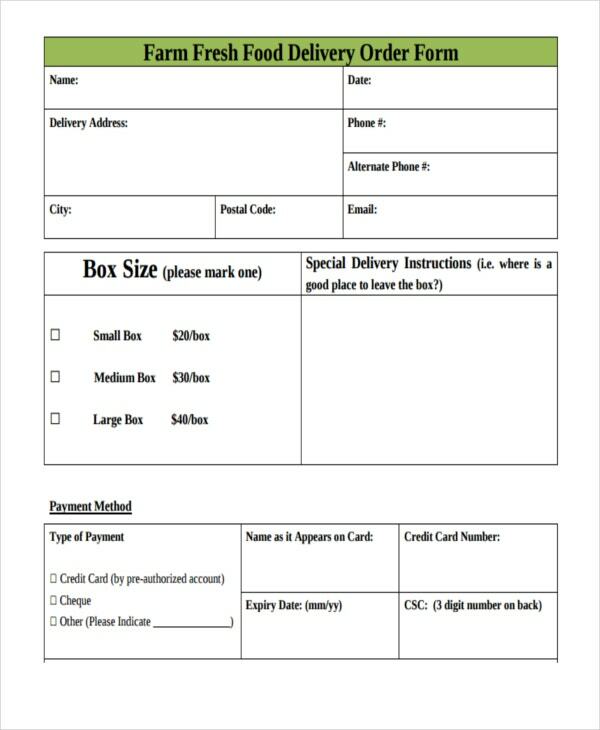 Order forms provide more options for your clients, such as with menu order forms, as well as those who could not patronize your business otherwise. 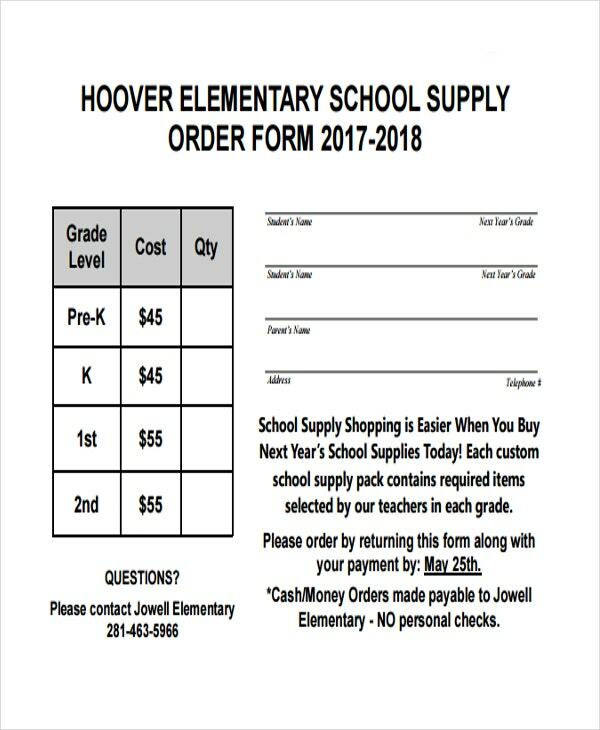 Allowing for purchases in large quantities. 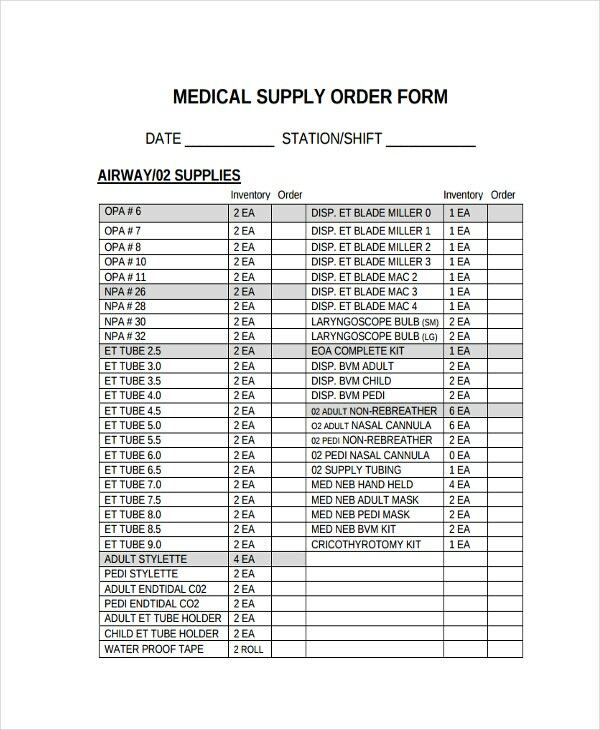 Being that you can place orders for specific quantities, it is possible to purchase bulk quantities, if necessary. 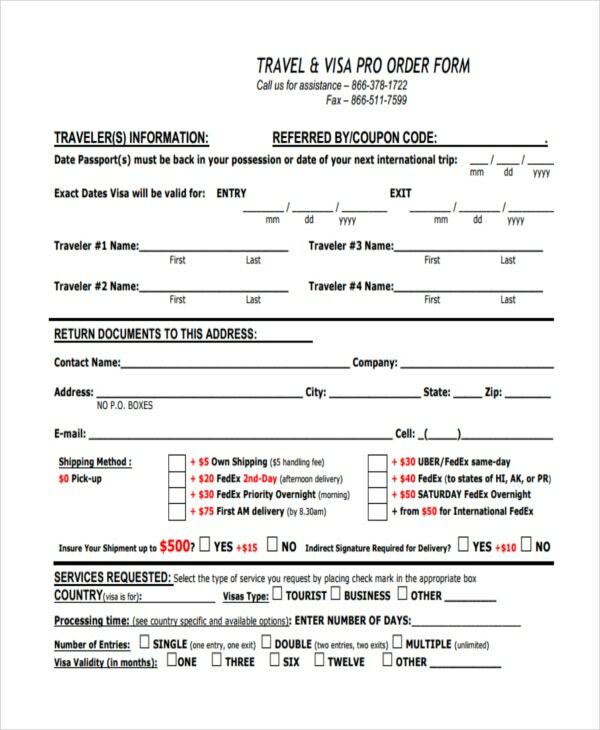 Allowing for long-distance purchases. 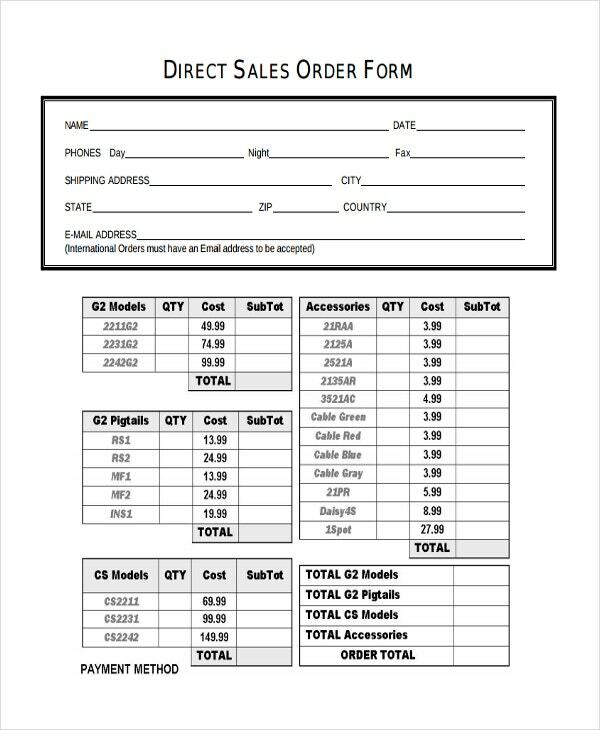 Order forms allow your clients to place orders even if they are not physically present, which would be perfect for anyone lacking the means to come to you personally. 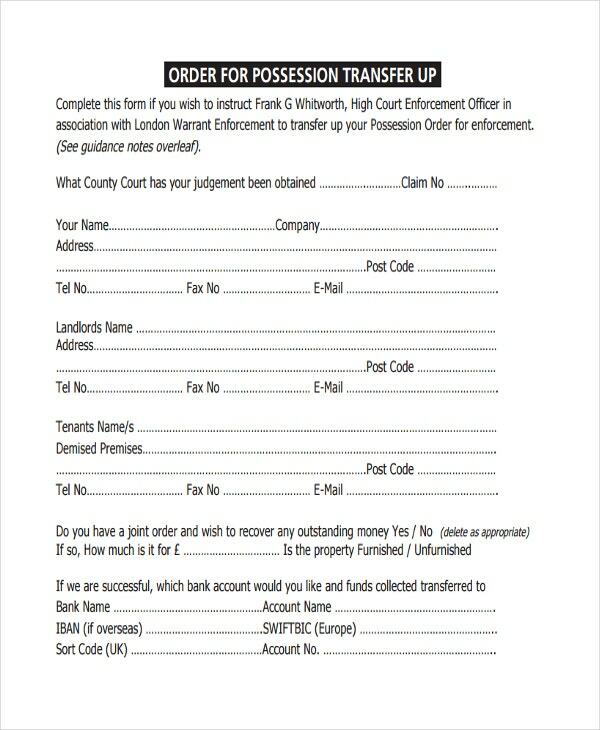 There are some general tips that can guide you through the use of such order forms. 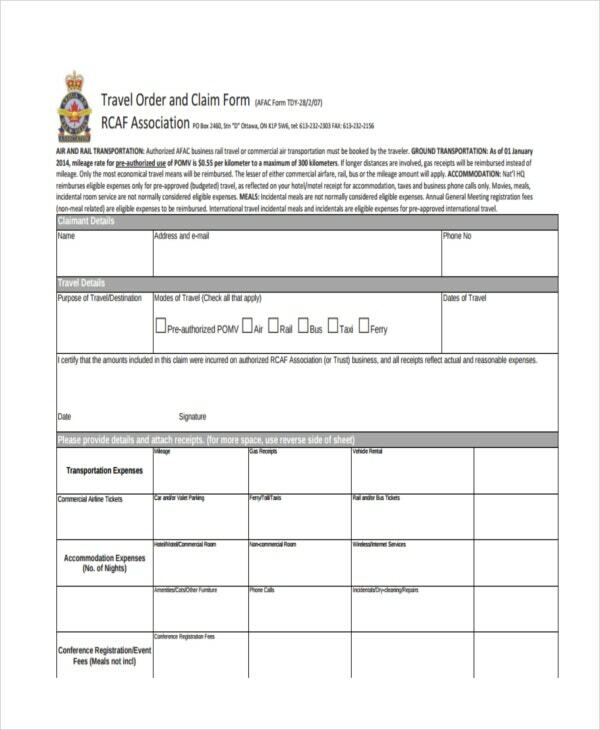 These tips can work for different kinds of forms, such as a fashion order form, so you can get even more mileage from them. 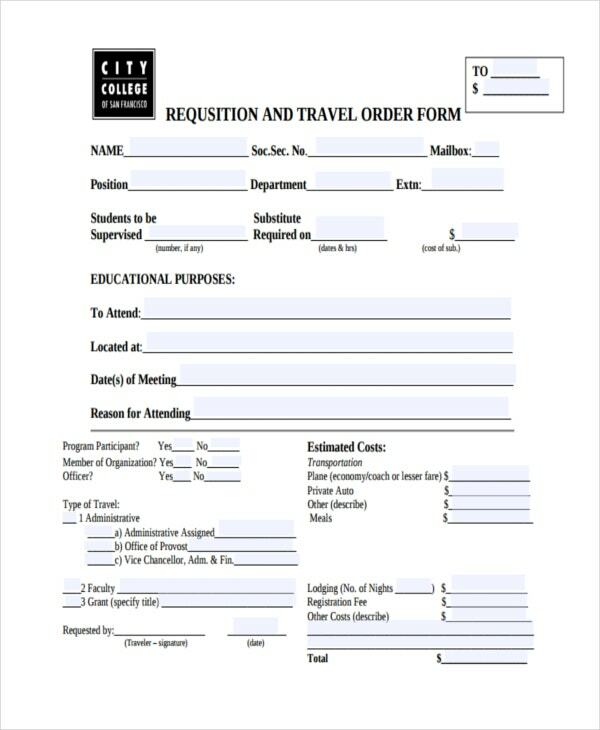 With these forms, you should have a much easier time of making your forms more effective for what you need. Use an appropriate template. Since there are so many possible templates, it pays to use one which suits your purpose at the time. 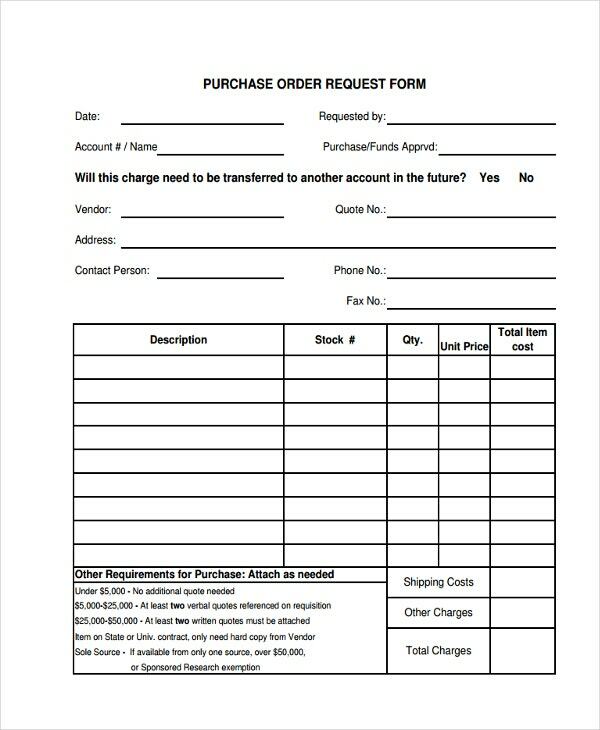 This can also apply to blank order form templates, if you want to modify most of the form yourself. 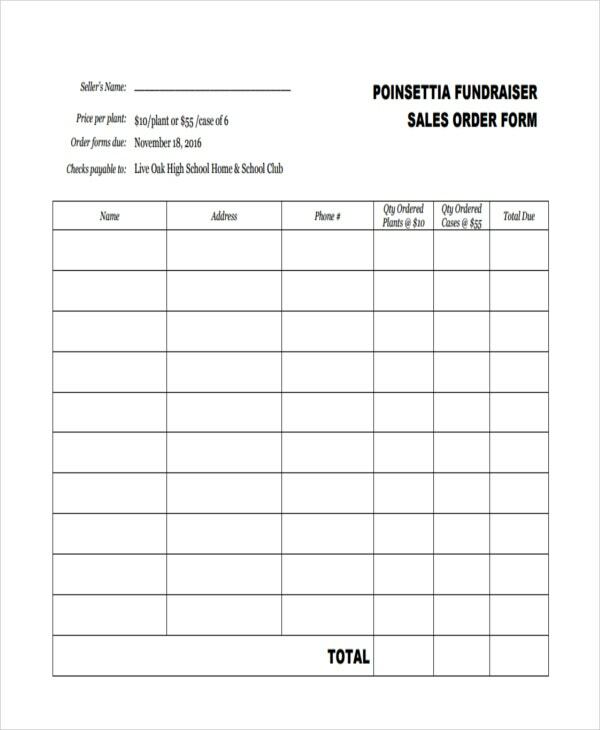 Make sure to add a reference number. 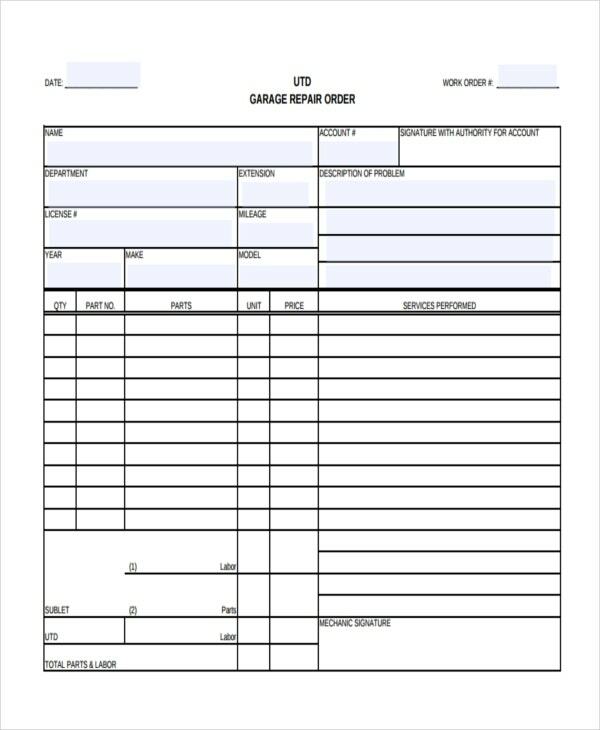 This helps you identify specific orders if it becomes necessary to refer to them in the future. 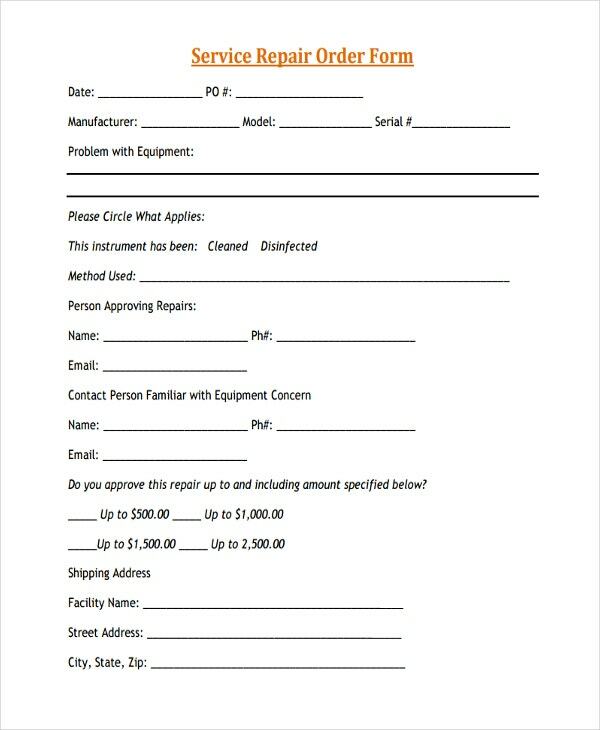 Be specific with payment method. 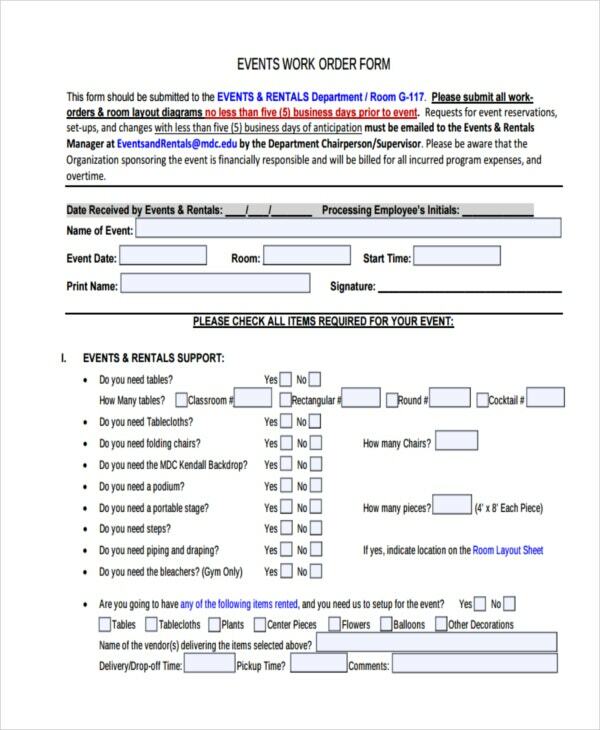 This makes it easier for clients to understand how they should pay you, and on what date payment becomes due. 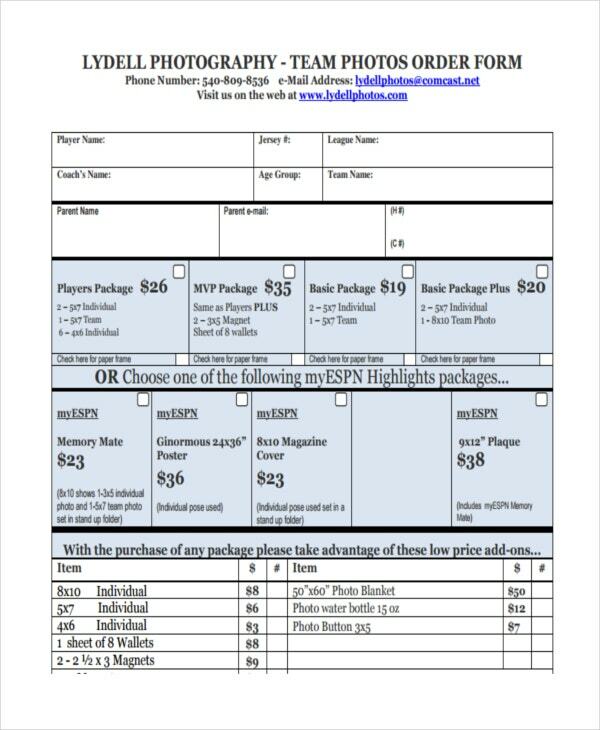 Always include space for contact information. This makes it easier for clients to get in touch with you, and ensures that they themselves have space to input their information for your benefit. 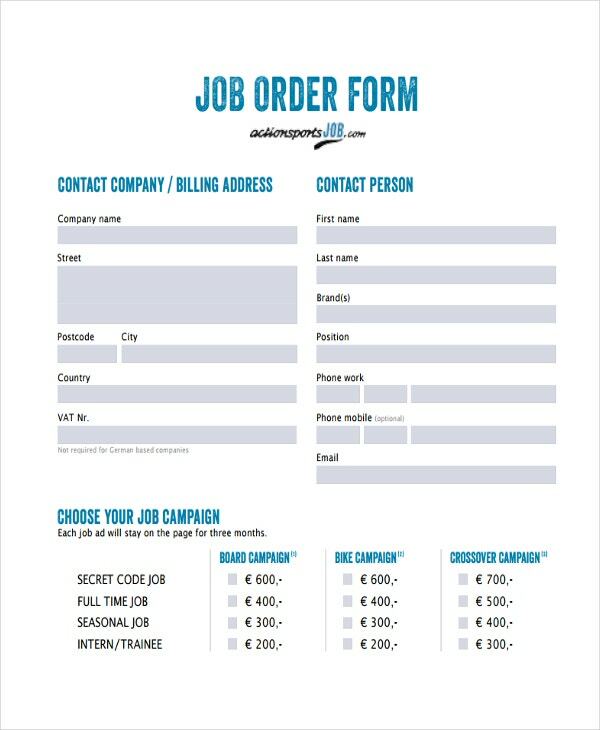 This information should be a benefit for your ability to make such forms for your own business, as you ought to have some idea of how they can be made to work for you.